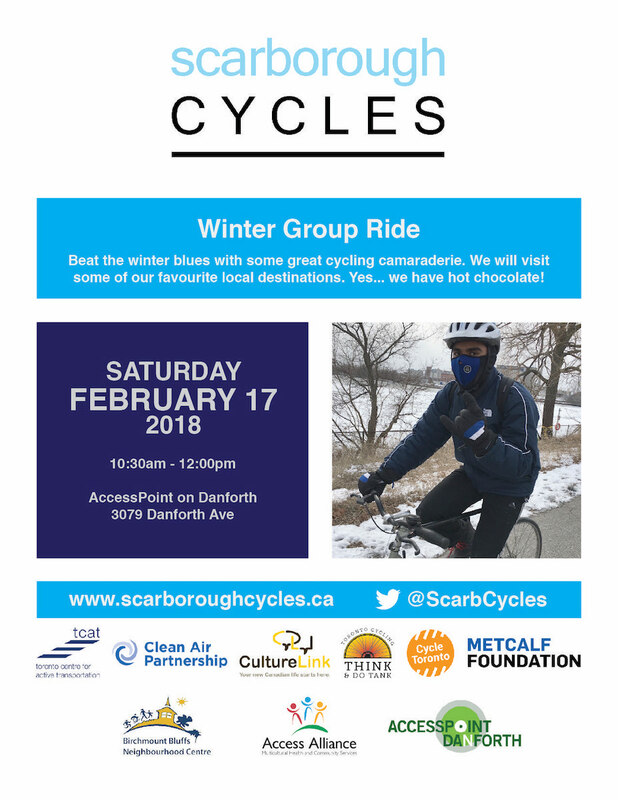 Beat the winter blues with some great cycling camaraderie. We will visit some of our favourite local destinations. Yes… we have hot chocolate!